Today, Madman Entertainment have released the final episodes from Generation One in their Transformers Victory DVD boxset. The 4 disc set contains all 32 episodes in the original Japanese audio with English subtitles. As a bonus, that wasn’t included on Metrodome’s set, is Transformers: Zone. Other extra features include an introductory booklet, toy galleries (by TF@TM), character art gallery, Japanese toy ads, scans from the Japanese toy catalogues and some DVD ROM Content – the story continued in Mang. There is also a new cover from artist EJ Su, who works on IDW’s comic series. 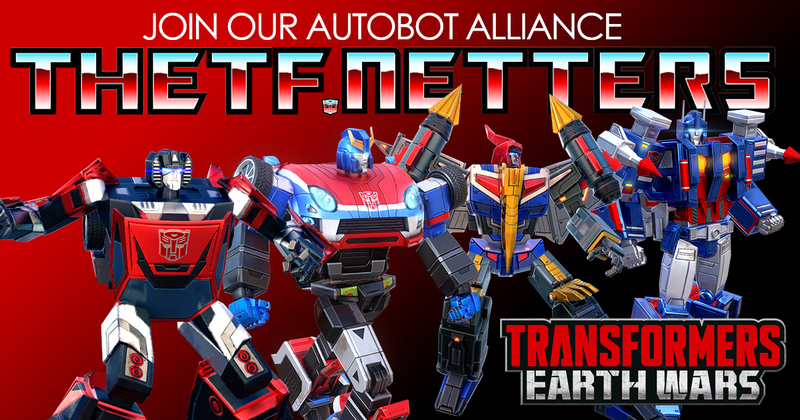 Madman Entertainment have announce that they will be releasing Transformers The Animated Movie – Special Edition and Transformers Generation 1 Complete Collection later this year to capatilise on the live action movie. 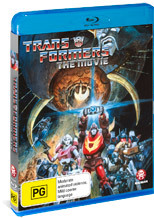 Both discs are due for release on 27th June in Australia (Region 4). Thanks to TAAU for the heads up.